Home > General Articles > Do Empty Nesters Need Life Insurance? Do Empty Nesters Need Life Insurance? Life insurance for empty nesters. Life insurance is a valuable investment to make sure your family is cared for even after you’re gone. But what if your kids are all grown up and have left the house? Empty nesters still need a life insurance policy. While many empty nesters assume that they no longer need life insurance, they may not have considered social security restrictions or unexpected expenses. Here’s why empty nesters still need life insurance. While social security pay gives some financial relief to a spouse, restrictions may diminish the amount or disqualify anyone from accessing the funds. In the event that social security benefits are received earlier than the full benefit age of 67, the amount given is permanently reduced. There’s also a “blackout period” when it comes to social security. In the event of an earlier death, social security benefits aren’t paid until the surviving spouse applies for benefits at the deceased spouse’s 60th birthday. Until then, there’s no supplementary income for your spouse should you not have life insurance. Even if you’re kids are out of the house they may not be fully financially independent. Perhaps you have children in college and have been helping out with tuition, or perhaps you have an elderly parent or spouse that needs assistance. Investing in a life insurance policy will help offset heavy financial burdens for your family. It’s a good idea to have a safety net. Life insurance provides just that. While you may have retirement savings, they may not be enough to cover living expenses. Expenses after death are also expensive. From funeral costs to estate taxes, your family may have thousands of dollars of expenses. Life insurance would help to offset the cost and supplement any financial needs. 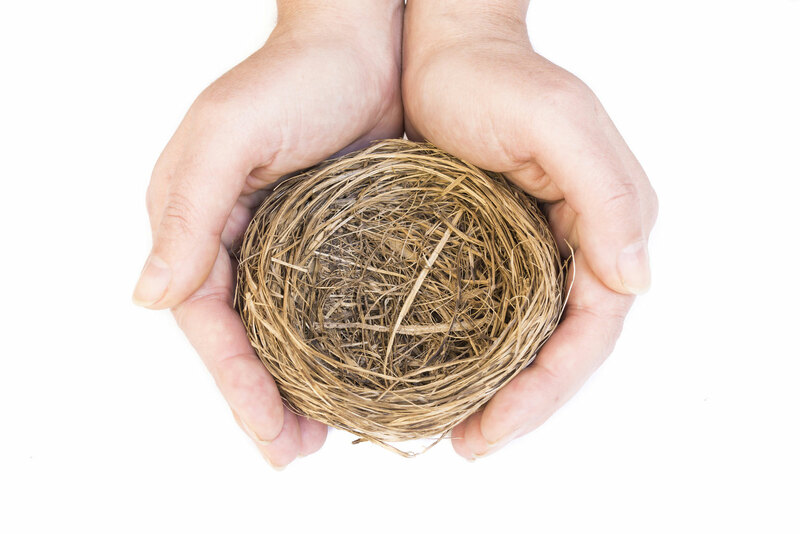 Even if you are an empty nester, it’s a good idea to have life insurance! For the best insurance, contact the professionals at The Schwab Agency. Located in Colleyville, Texas, we serve all your insurance needs.